For many riders in the world, cycling is a huge part of life. From the air they breathe to the clothes they wear, cycling permeates every aspect. 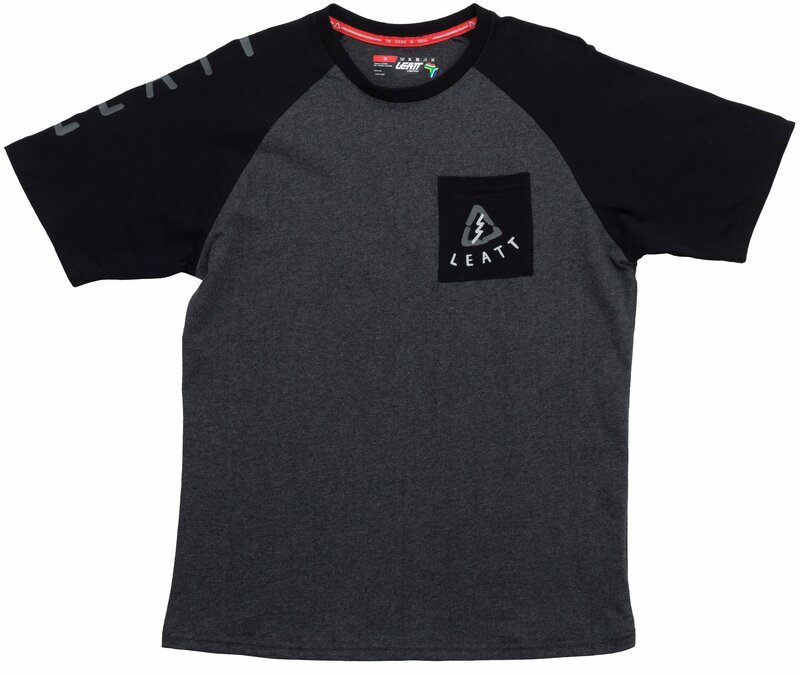 The Leatt Tribal T-Shirt is a great way to show others your love for everything bikes. 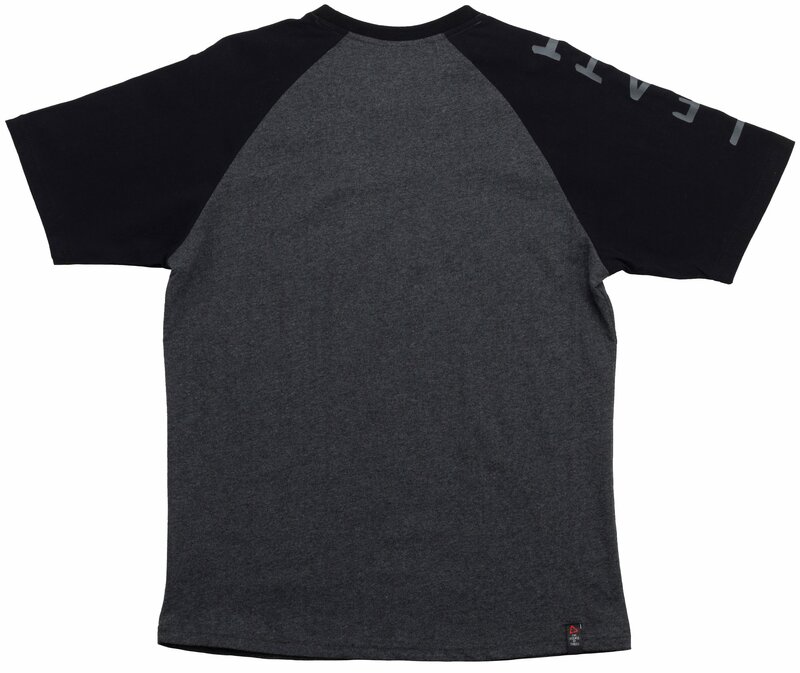 It is incredibly comfortable and looks better than the T-shirts currently in your closet. 30 - 30.5" 30.5 - 31" 31 - 31.5" 31.5 - 32" 32 - 33" 33 - 34" 34 - 35"
36 - 38" 38 - 40" 40 - 42" 42 - 44" 44 - 46" 46 - 48" 48 - 50"